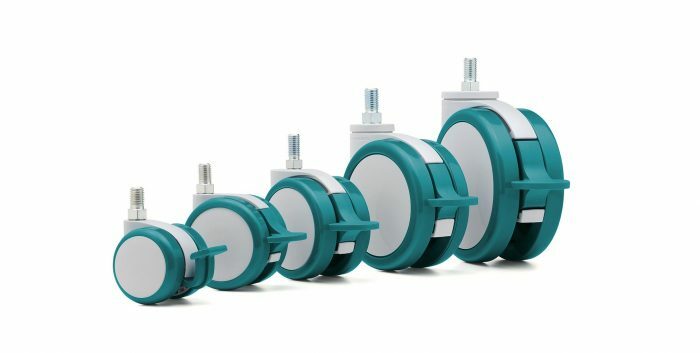 High quality castors and components, designed and manufactured in the UK, for office furniture, educational furniture, soft furniture, office chairs, medical, veterinary, agricultural equipment, shop and display units and storage and racking systems. 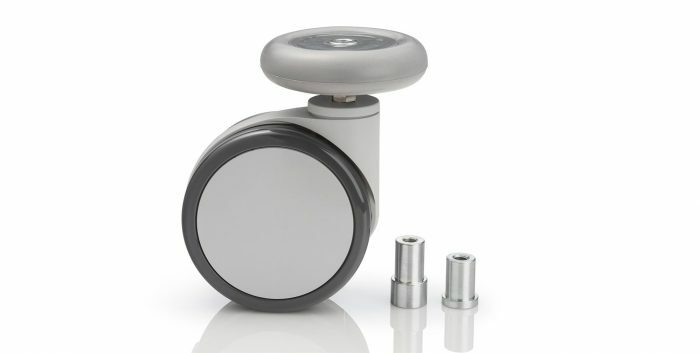 What is the application and environment for the castor or component? 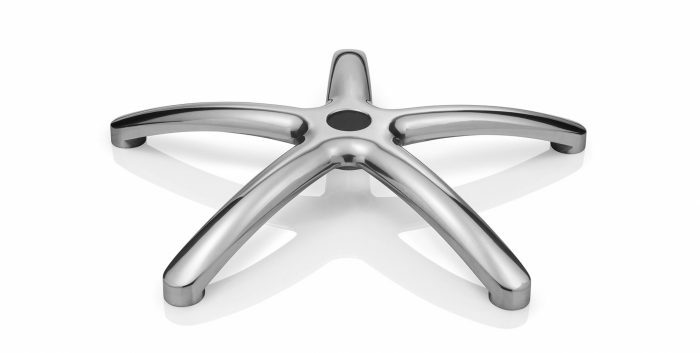 Is it for chairs, educational or office furniture, medical or veterinary equipment, display stands, racking or another sector? Consider flooring type, hygiene requirements, wet conditions, indoor or outdoor use which may all call for particular components. How will the component be attached to your product? An insert will simply push into a tube, a ferrule will cap over the end of a tube. Our adjusters are available with M6 – M16 threads to fit into a range of threaded items. 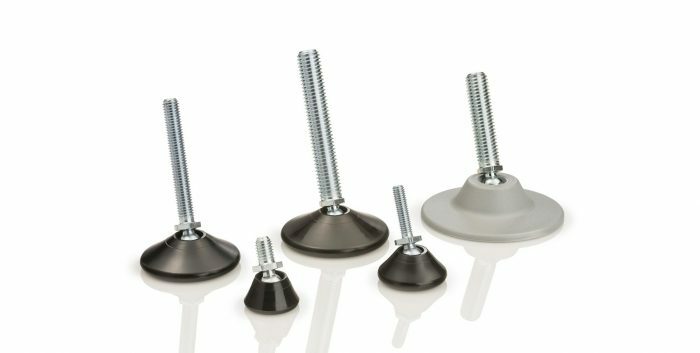 Castors and rigid glides have a variety of fixings including: circlip stems, plates, threaded stems or sockets. 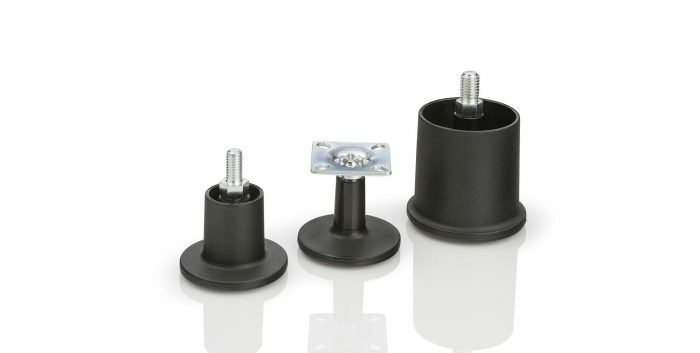 Our chair bases and telescopic covers are designed to fit standard 50/28mm gas springs for office chairs. 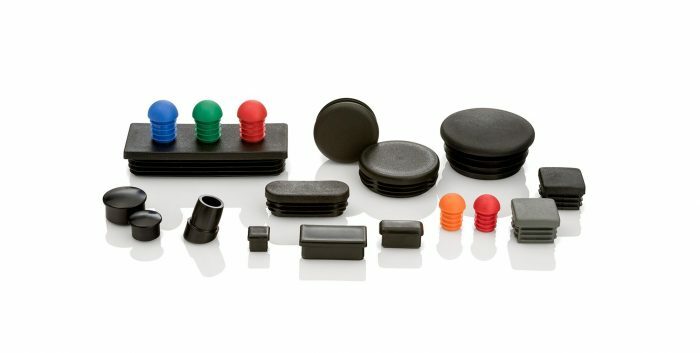 In addition to the above we manufacture: hand wheels, buffers for trolleys and mobile equipment, five star chair bases, adaptor bushes and wheel protectors to prevent damage to castors during manufacture and delivery.